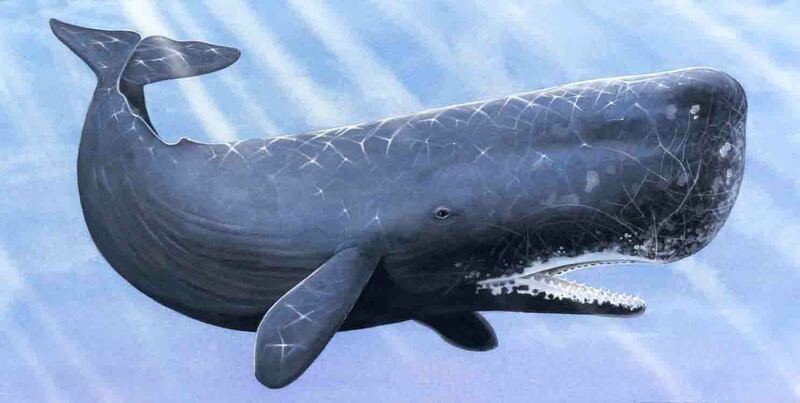 The largest toothed mammal in the world is the sperm whale. A whale's lower jaw, measuring 16'5" long, is exhibited in the British Museum of Natural History in London. The whale it belonged to reportedly measured 84 feet in length. Happy Valentine's Day from all of us at Pure Dental!!!!!! The average human produces 25,000 quarts of saliva in a lifetime. That is enough spit to fill 2 swimming pools! Although Dr. Vaughn was busy, he never seemed rushed and was making sure I was comfortable during the lengthy procedure. The assistants are very good also. Best office I have been to in 40 years of having dental work! -Tammy G.